ABOUT: Bodegas BAGORDI is a family (since 1723) owned wineyard, located within DOC RIOJA wine region. Our wineyard lies by the bank of the Ega and Ebro rivers. We own 58 hectares of land and are totally committed to sustainable outcomes, rely on the support of the ecosystem to avoid using chemical fertilizers and pesticides. We only grow varities that are native to our land such as Tempranillo, Graciano, Garnacha and Viura. The Usoa de Bagordi range of wines is made solely from organic grapes and includes a complete range of wines each with its own special personality. It comprises a variety of 8 wines blended with a strong character and with the love for our terrain: 2 white wines, 1 Rosé, 5 Red: young, vendimia seleccionada, Crianza, Reserva and Gran Reserva. We also have the Navardia and Otis Tarda brands, as well as a collection of single-variety wines for wine lovers. Our wines have won major international awards. 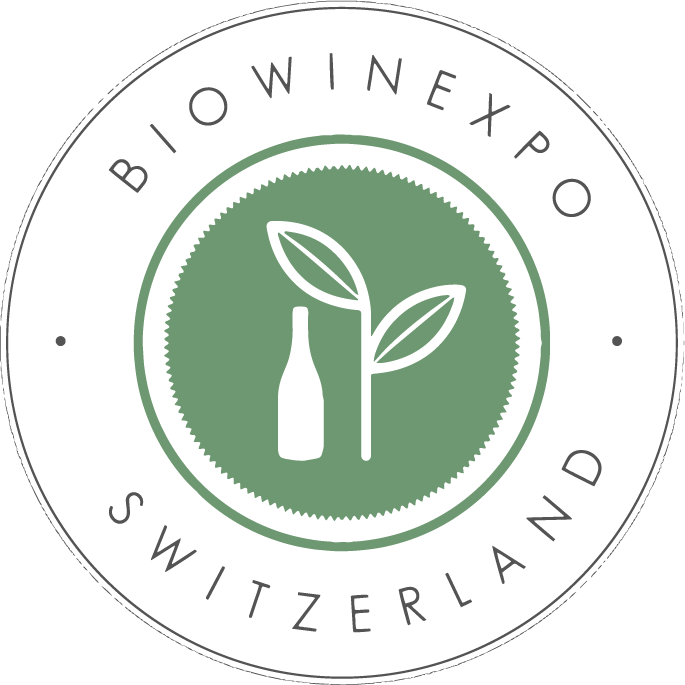 We will be glad to present and taste our wines with you at Biowin Expo!